In this article, I would like to introduce a new development tool, “FlexibleSearch Chrome Extension”. 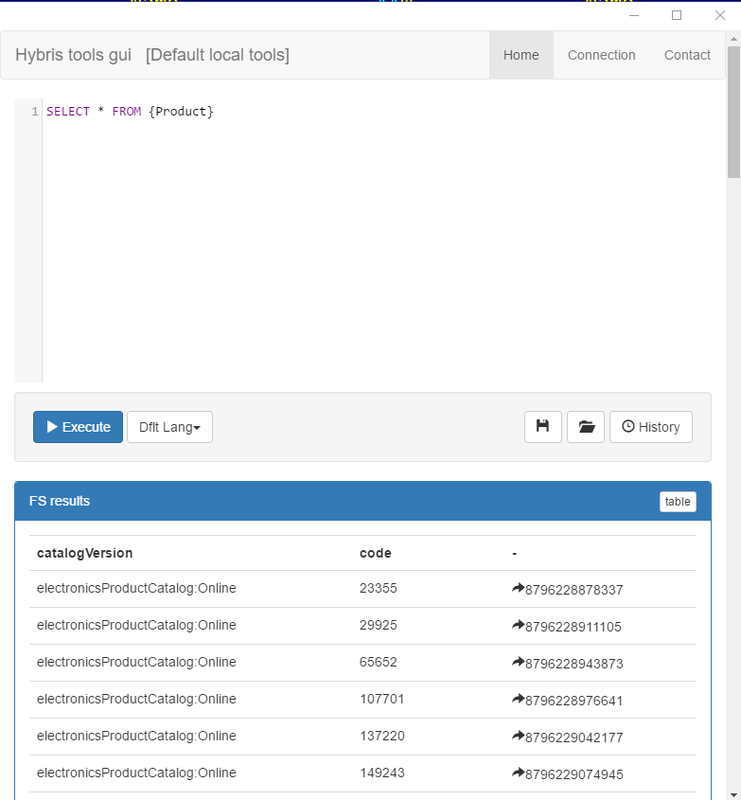 This utility provides an interface for hybris flexible search queries in more convenient way than hybris OOTB does. 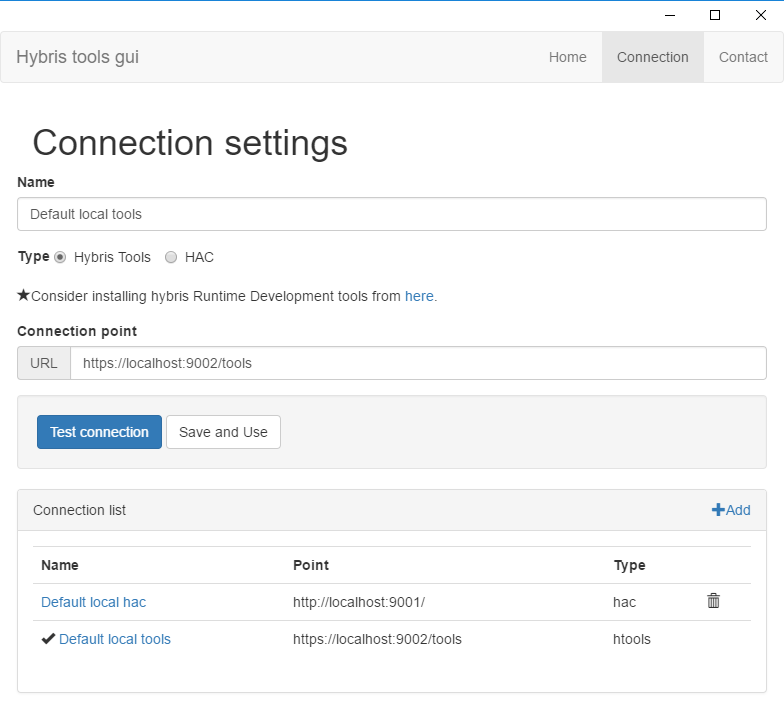 The tool is designed for using for debugging and testing hybris-powered systems by developers and QAs. The tool is implemented as a Chrome extension (source). It is designed to be used with runtime development tools or standard OOTB Hybris Administrative Console. In comparison with OOTB FlexibleSearch console that is designed for the similar purpose, our tool is much more convenient. It is interactive. You can open the detailed information about the external reference (pk) by clicking on its id. 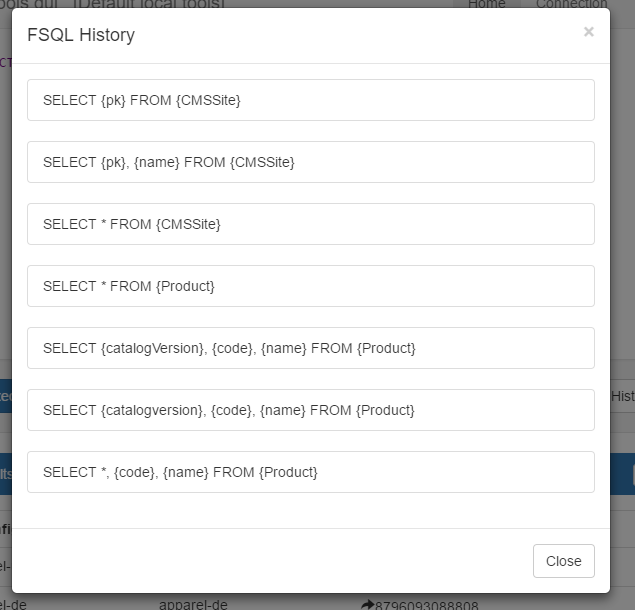 The request history helps to work with the similar requests. You can also turn the TSV mode on and copy-paste the results to Excel for the further processing in there. or http://localhost:9002/ for HAC mode. 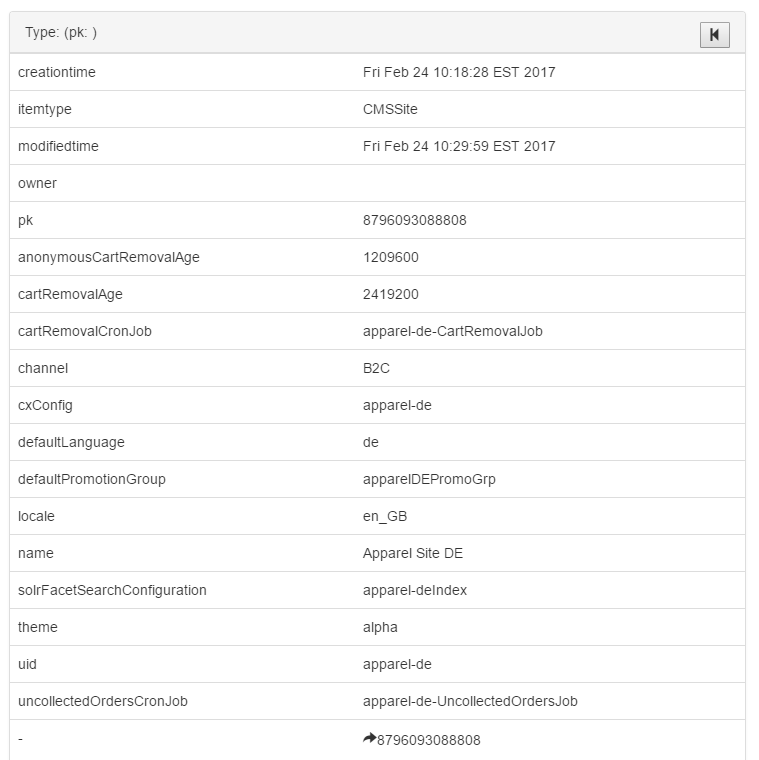 The tool is ready to work with any hybris instance, even highly customized. The tool is built using Angular JS and open for community (https://github.com/artsiomyemelyanenka/hybristoolsgui ).